WHAT IS THE “MAVERICK WAY”? The “Maverick Way” focuses on high-probability trading strategies with strict risk and money management. We don’t fret over the outcome of any individual trade since we know that – over time – we will end up with a profitable batch of trades as long as the statistics are in our favor. Our traders utilize the best trading setups, risk-management strategies, position-sizing methodology, and impeccable training, which is why we allow them to trade for the firm. However, before they are allowed to become traders for the firm, they must fulfill the three (3) requirements below. Demonstrate understanding of the “Maverick Way” trading principles that we teach. Each quiz must be passed in the series to verify that our traders have a firm understanding of the principals of the stock and options markets and Maverick Trading’s strategies and techniques. A non-existent or poor business plan is the number #1 reason that businesses fail. 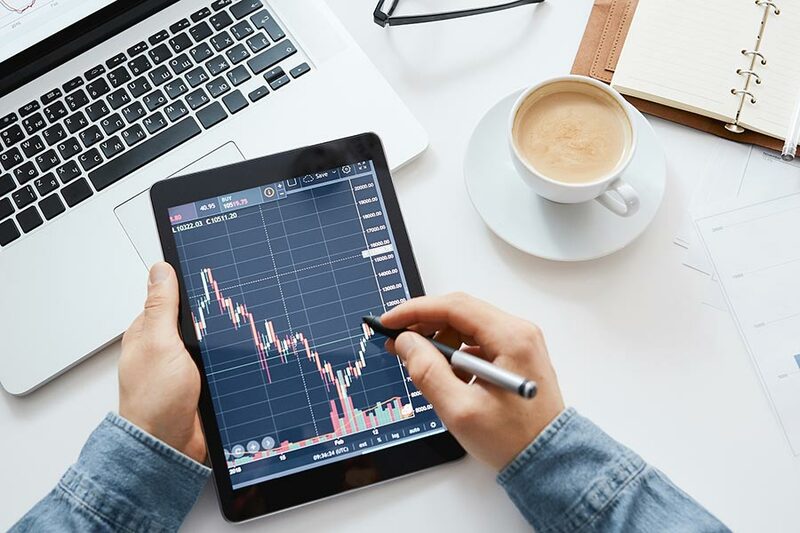 Our traders are required to develop and submit a clearly defined trading plan that covers all aspects of trading from entry points, position sizing, position management, capital management and minimum monthly goals. This helps our traders trade as a business and treat this as their profession. Each trader will be required to produce a trading statement from any major brokerage showing a minimum of profitable trades and a consistent period of time. Trading statements from a demo (practice) account may be accepted upon management’s discretion. We want to make sure that our traders can successfully implement the trading plans that they develop.